NEW! Curved moulding for today's homes. 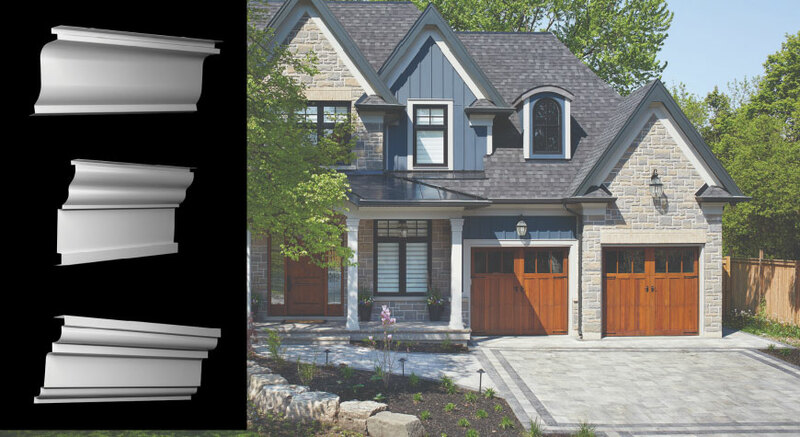 Whether you need a simple upgrade to your home's curb appeal or you're creating a stunning architectural showcase, Roussel curved moulding is an inspired solution. 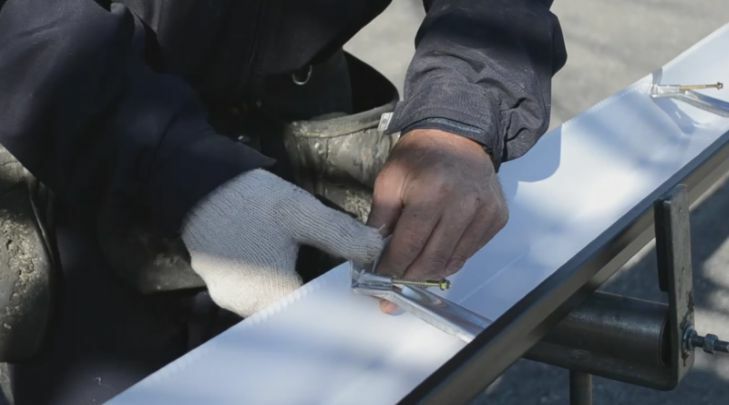 Our experienced craftsmen use the most advanced technology to turn functional moulding into a stunning design element. 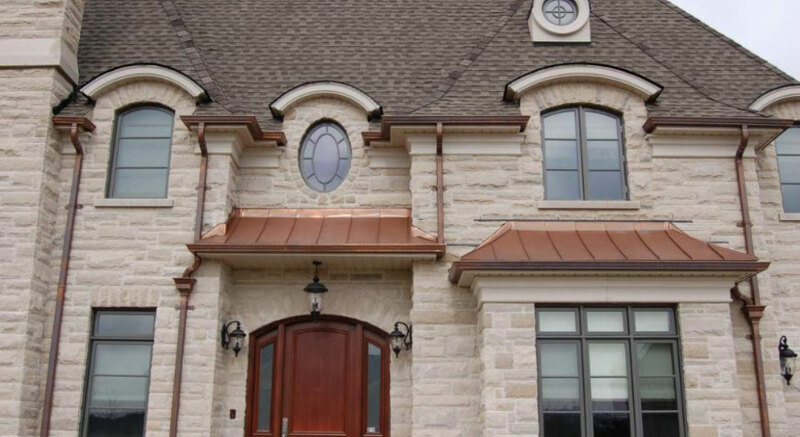 Roussel Eavestrough does more than make eavestroughs. 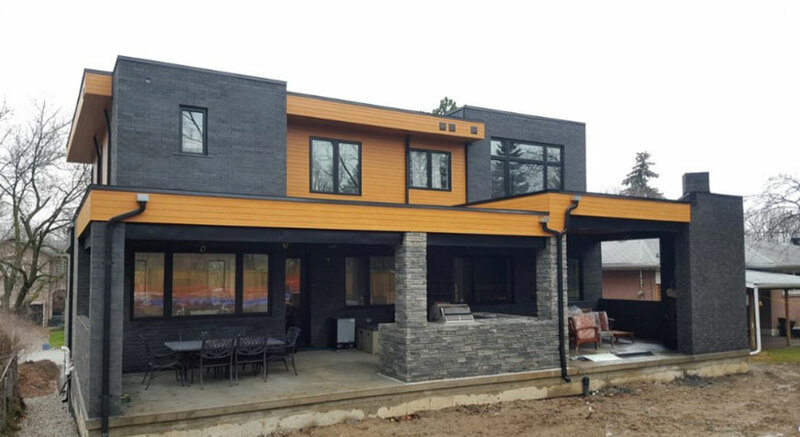 We fabricate and can install, low maintenance siding, soffit, fascia, eaves, custom copper work, shutters, PVC trim, railings, windows, and doors. 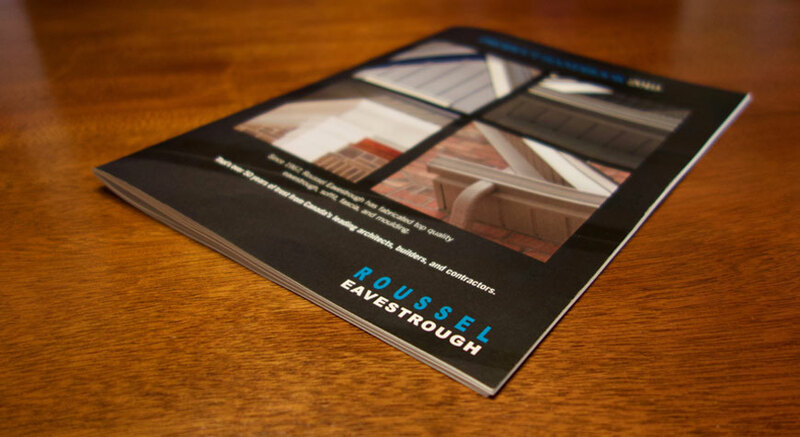 Roussel Eavestrough has served the Toronto GTA and surrounding areas for over 50 years. We've helped protect and beautify houses of every age, style, and size: from Victorian renos to the latest designer builds. The new Roussel Products and Services Book is a comprehensive listing and description of our exclusive line of eaves, moulding, siding, soffit, fascia, and more. We've been in business since 1967, so we've been asked a LOT of questions. 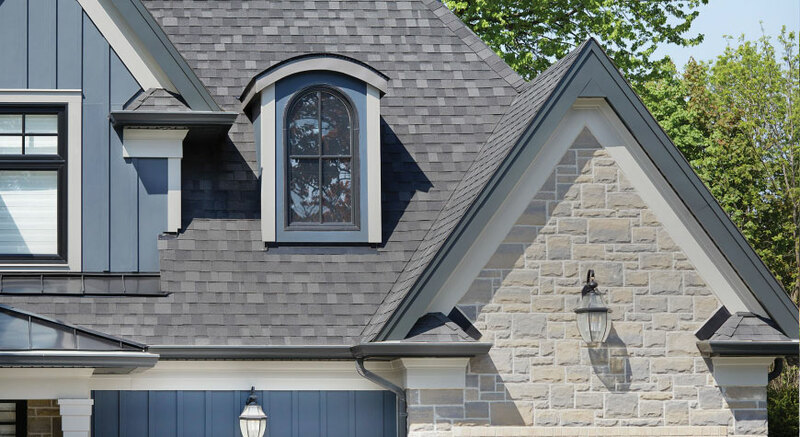 Looking for the best eavestroughs? You've come to the right place. 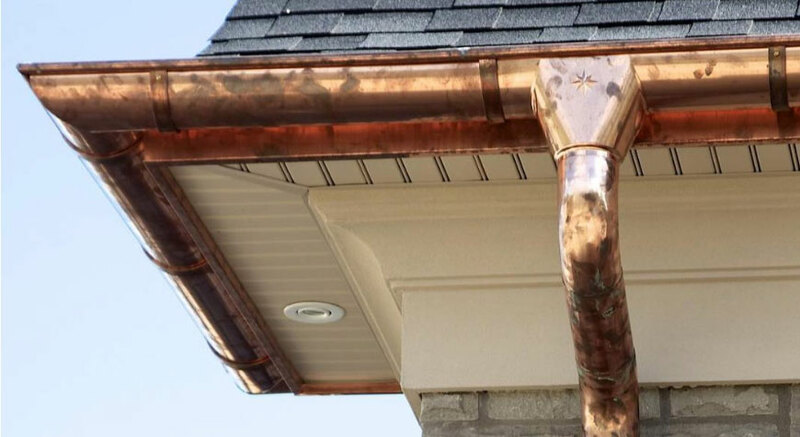 We believe your eaves should be highly functional, low maintenance, and as fresh-looking as the day they were installed. We pledge to gain the confidence and trust of our customers with utmost professionalism and integrity. We will help our customers add curb appeal and value to their homes for a lifetime by exceeding their expectations for quality and workmanship. We value the skills, expert knowledge and hard work of our staff and installation teams. We also maintain a friendly work environment which respects fairness, diversity and new ideas. Our company will make profit by generating sales which will provide job satisfaction and compensation to employees and a fair return to its owners.